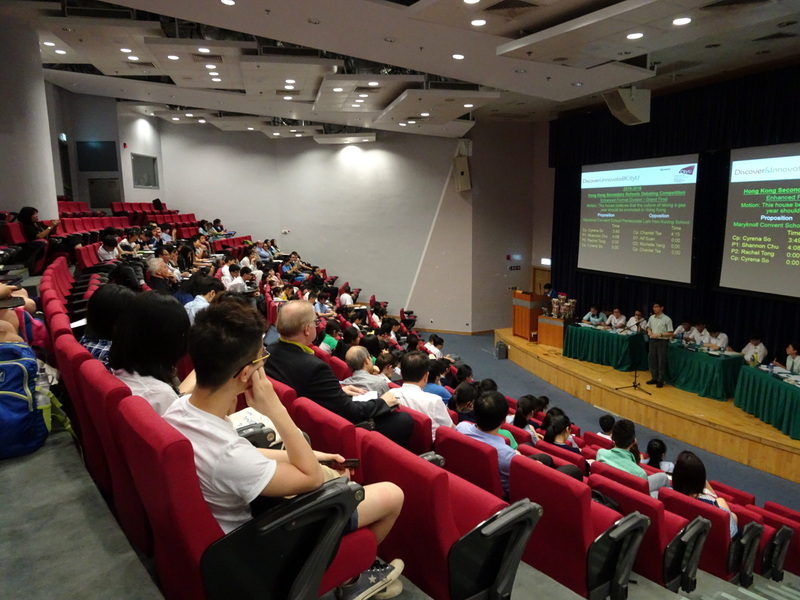 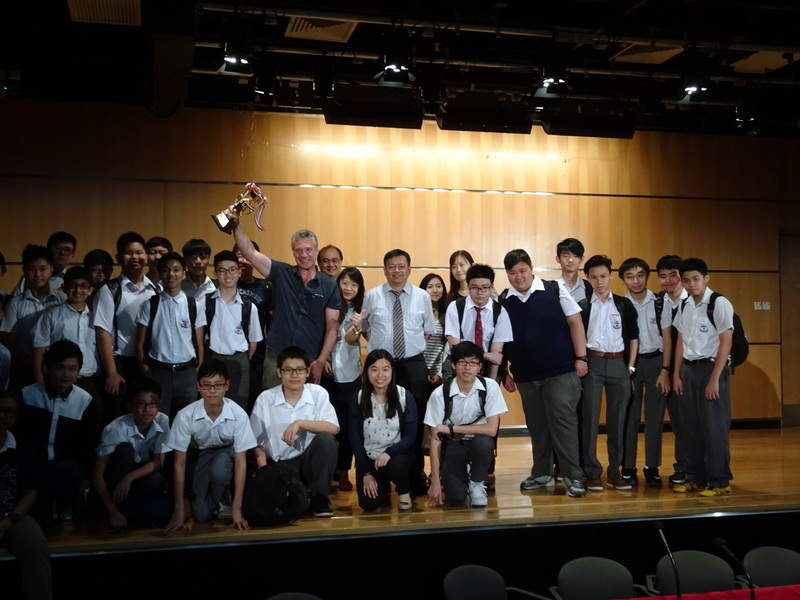 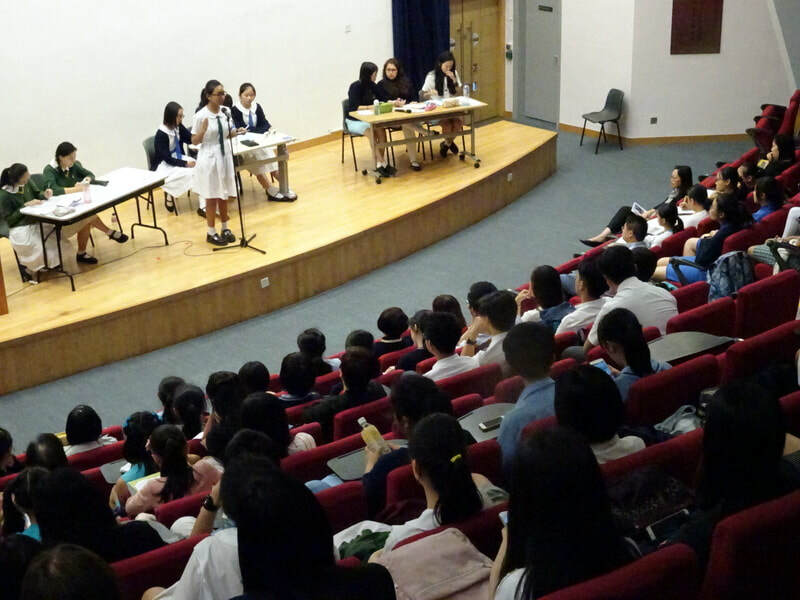 The 16-17 HKSSDC Secondary Section Grand Finals were held on 16 May 2017 at the Hong Kong Museum of History, on 26 May at City University of Hong Kong and on 5 July at Chinese University of Hong Kong. 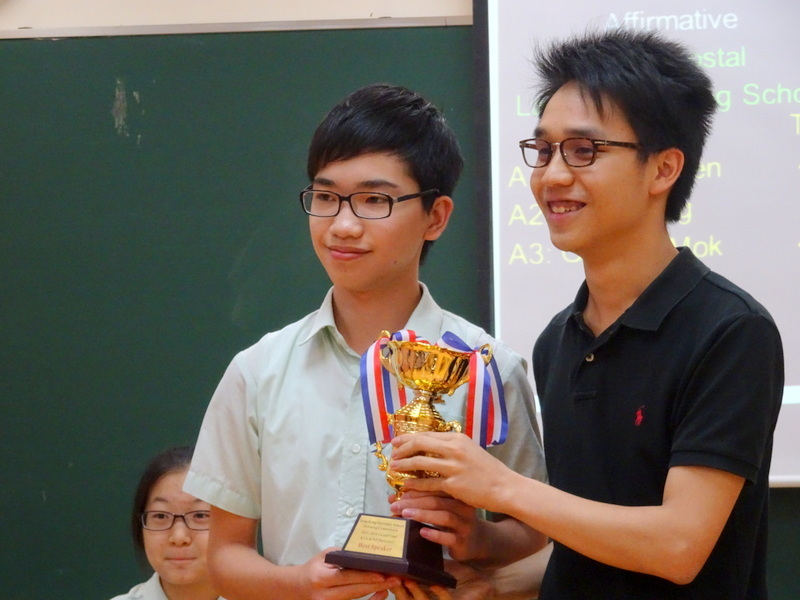 Have a look at the pictures below to get some idea of what these Grand Finals were like. 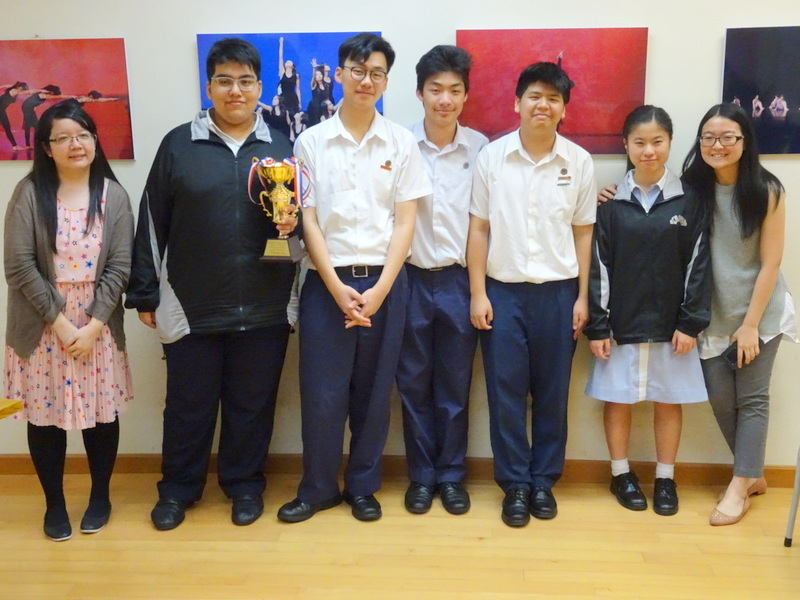 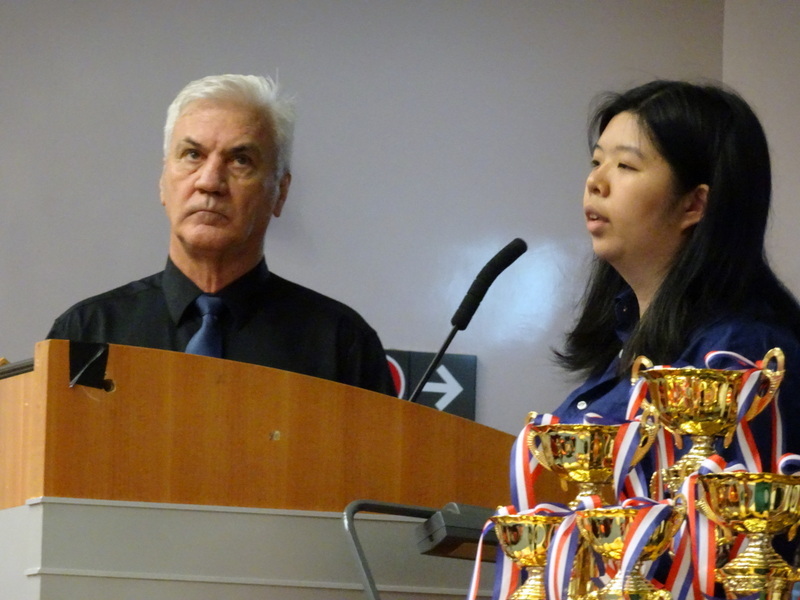 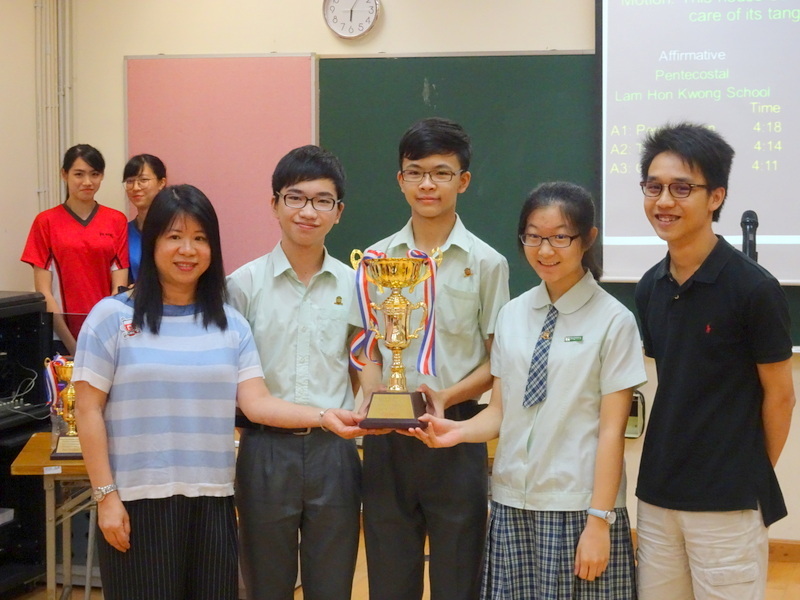 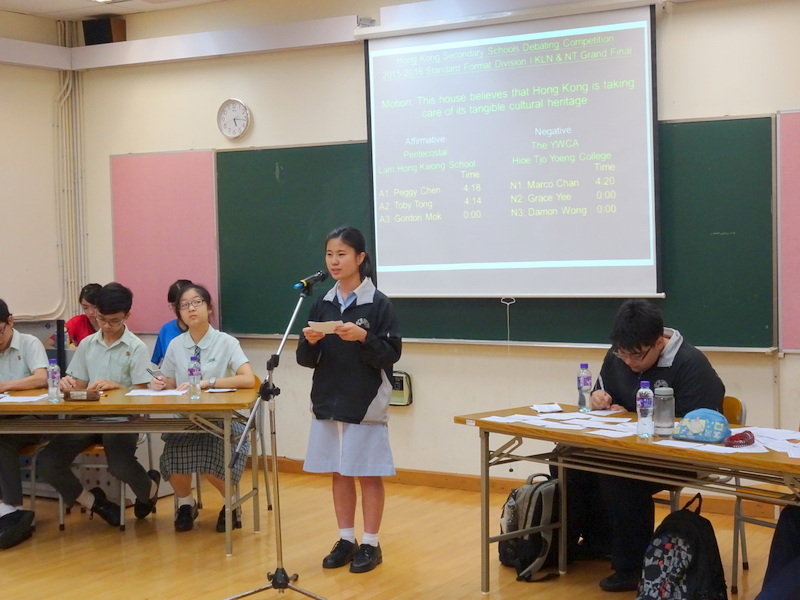 On Friday 13 May 2016, the first two Grand Finals were held at City U. 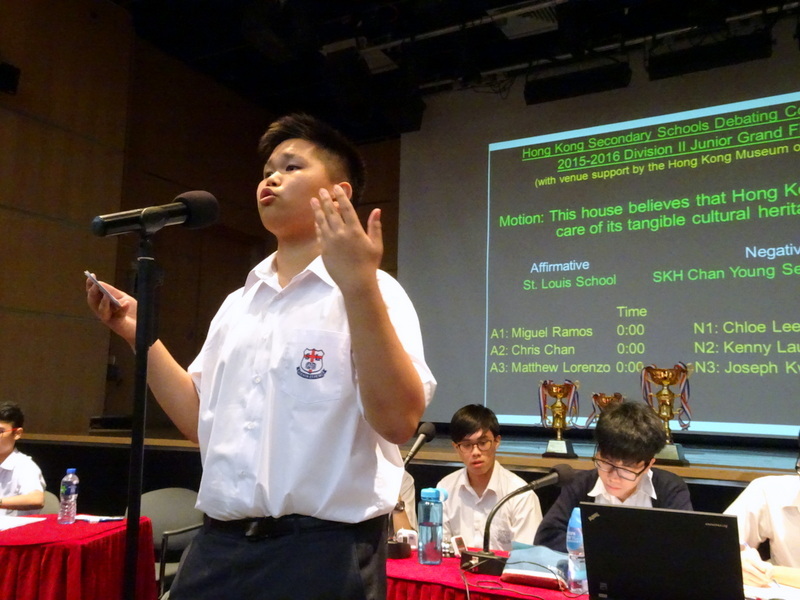 The first of these, in Standard Format, was between PLK Laws Foundation College and Our Lady of the Rosary College on the motion this house would ban fast food companies from sponsoring sports events. 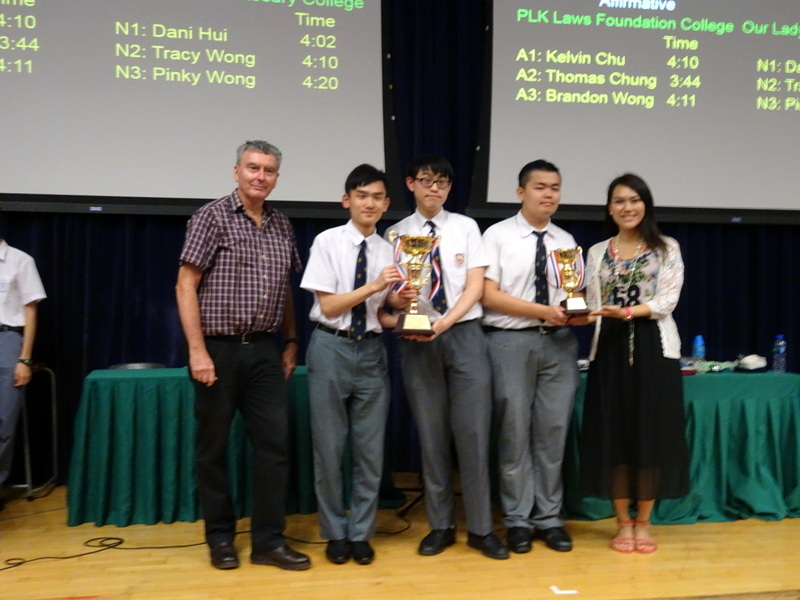 Congratulations to PLK Laws Foundation College on the win and to their third speaker Brandon Wong for being Best Speaker. 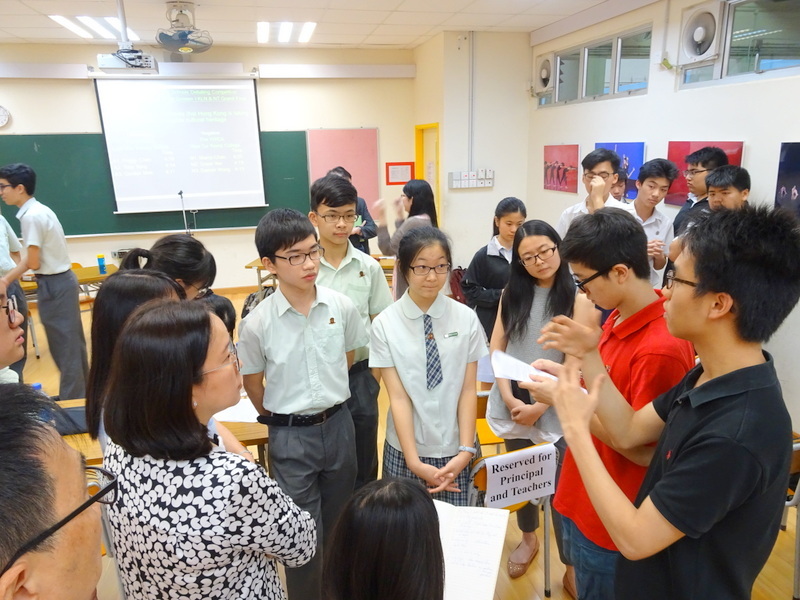 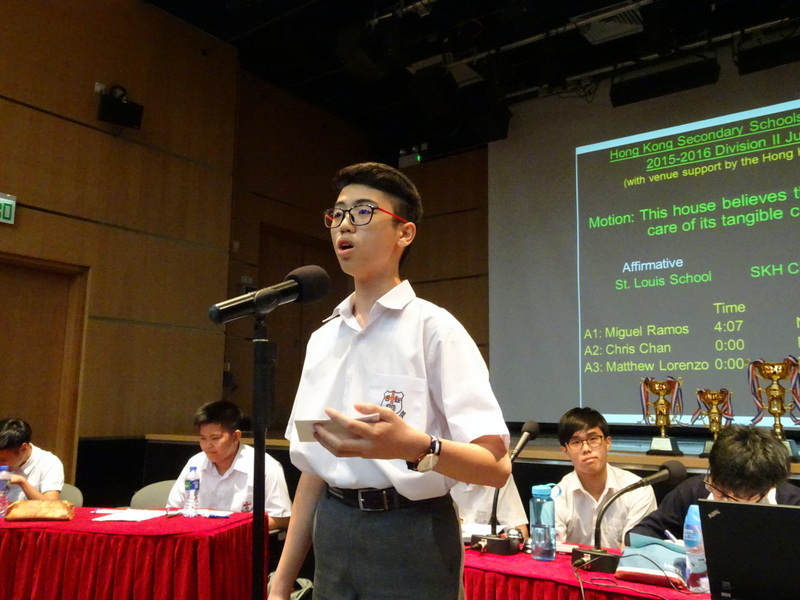 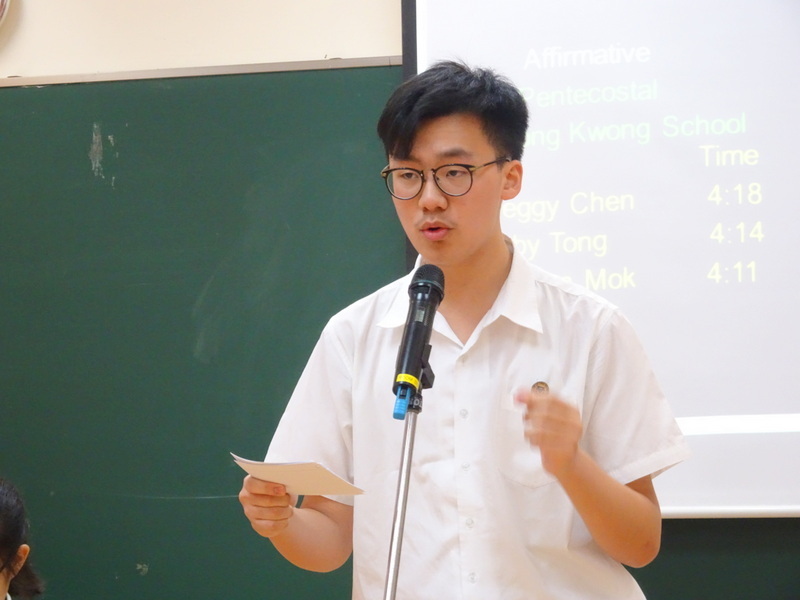 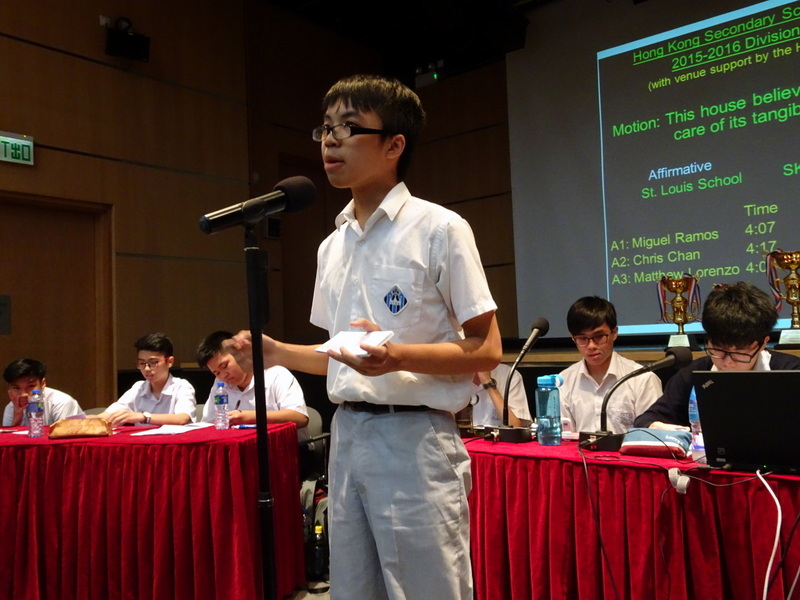 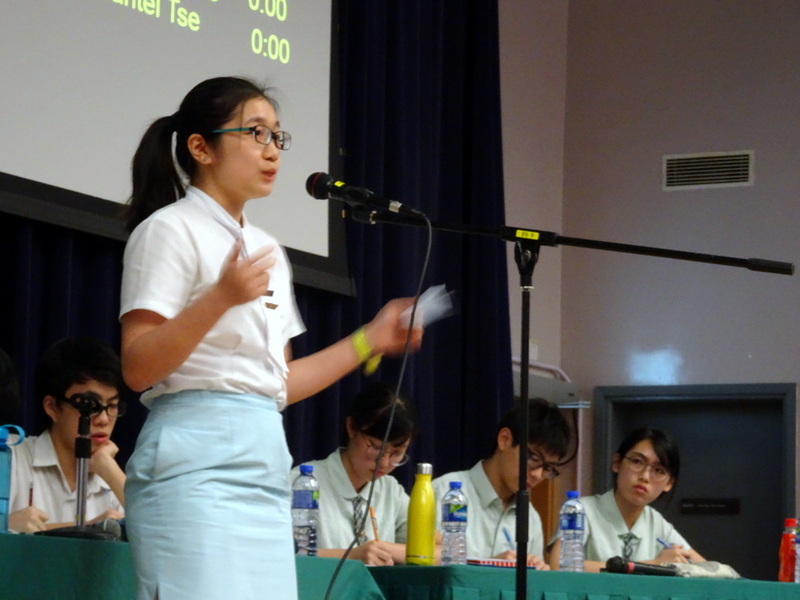 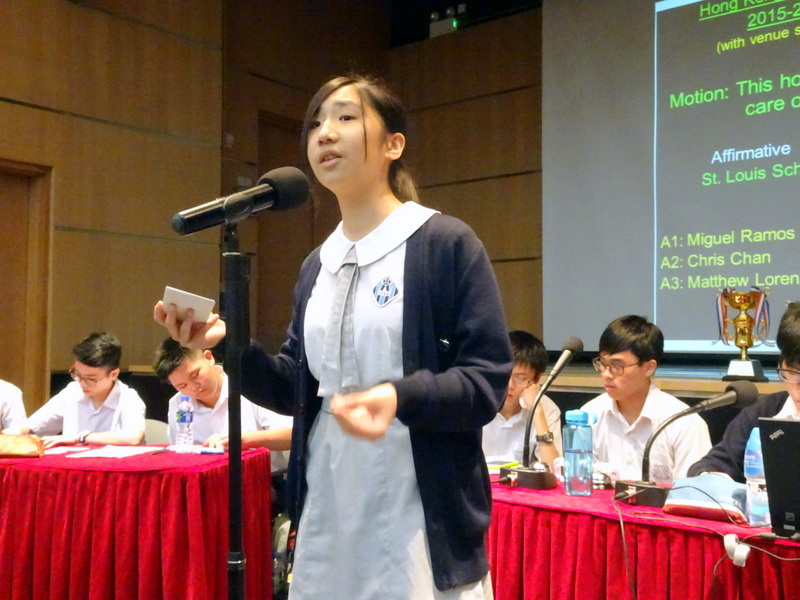 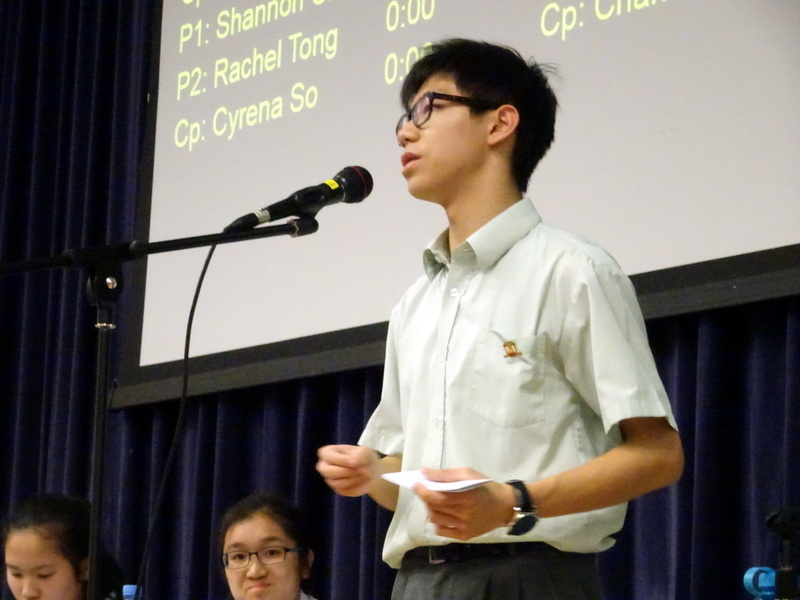 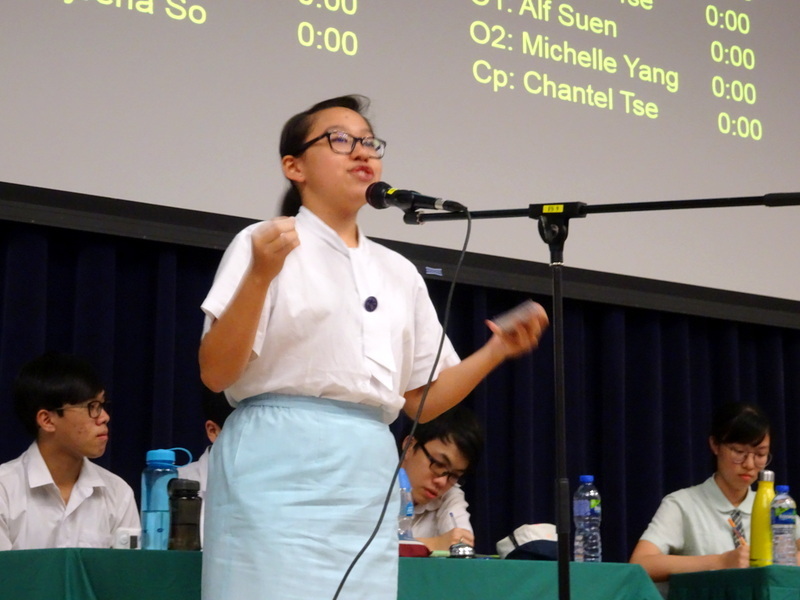 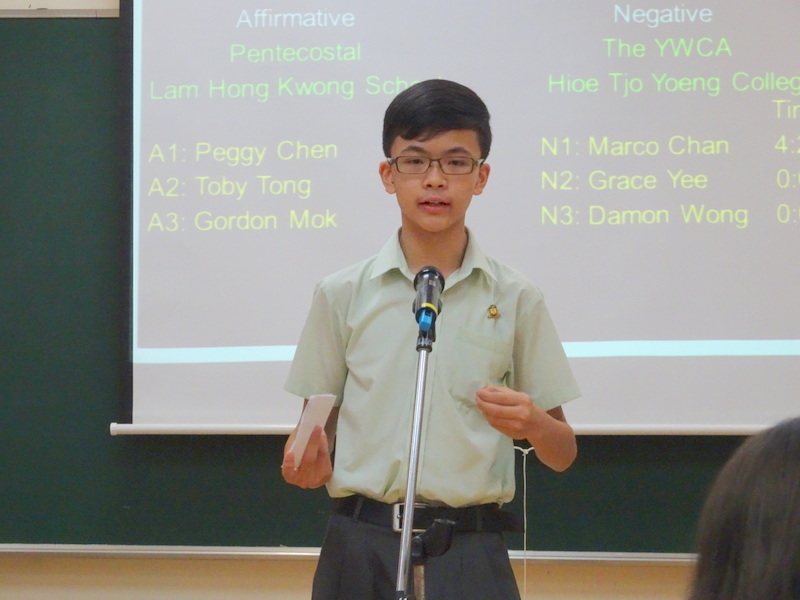 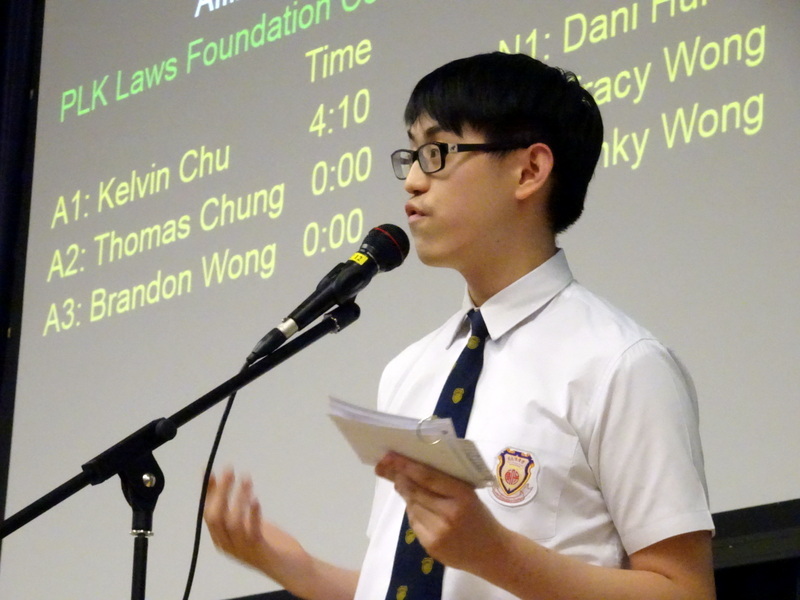 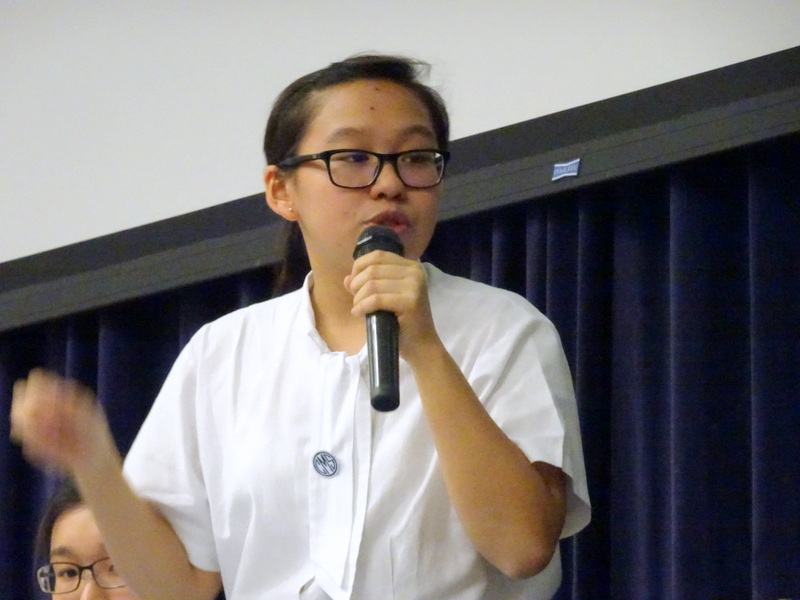 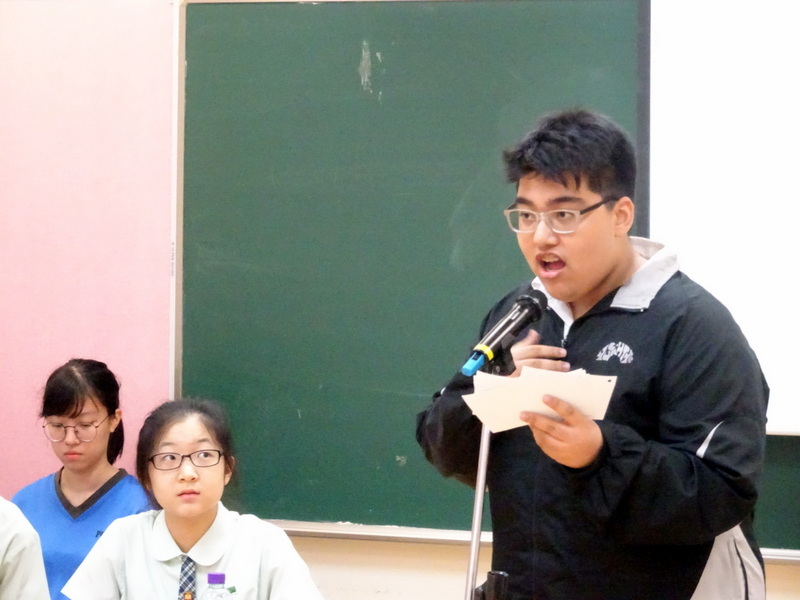 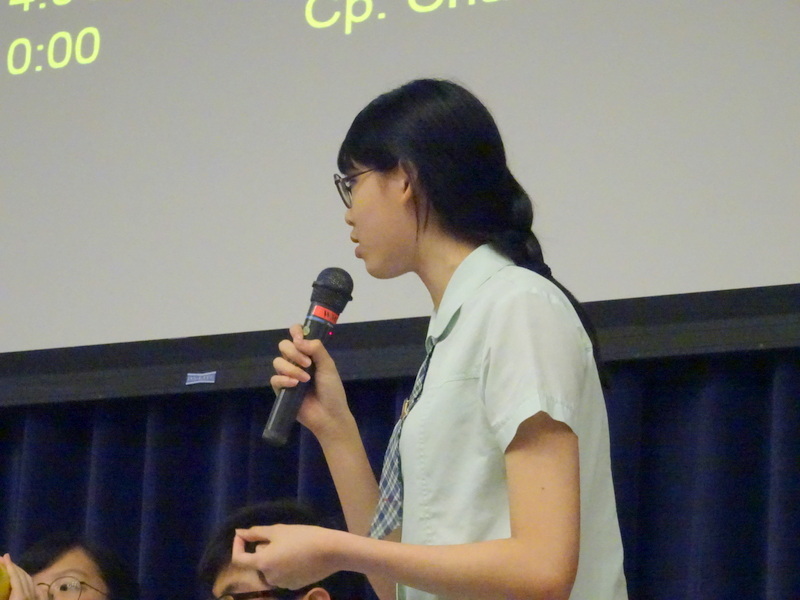 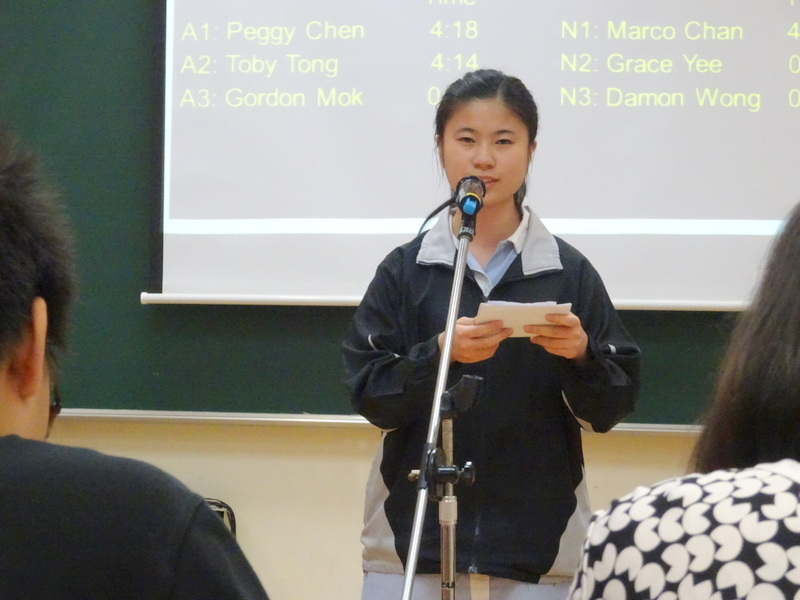 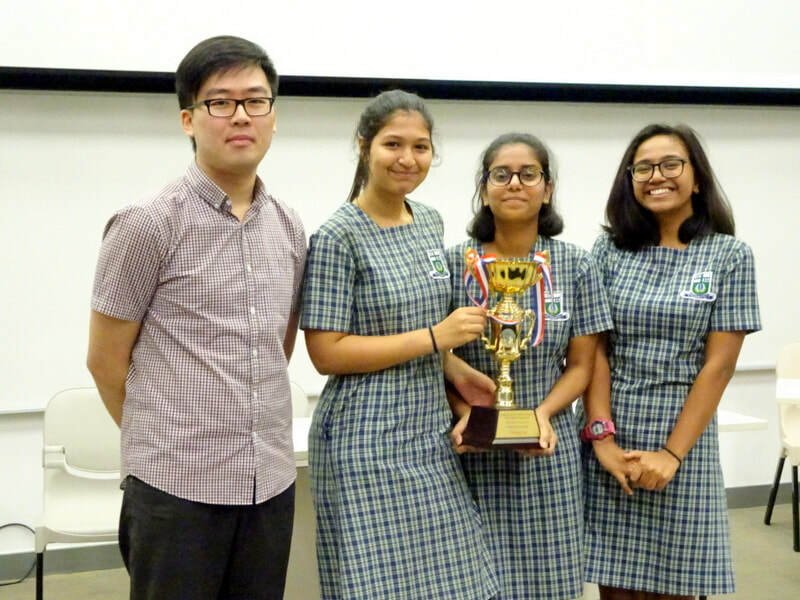 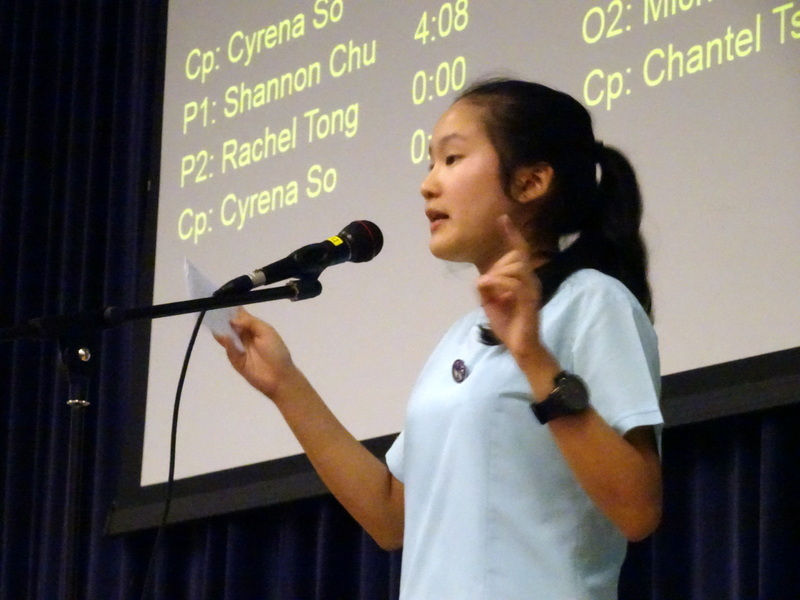 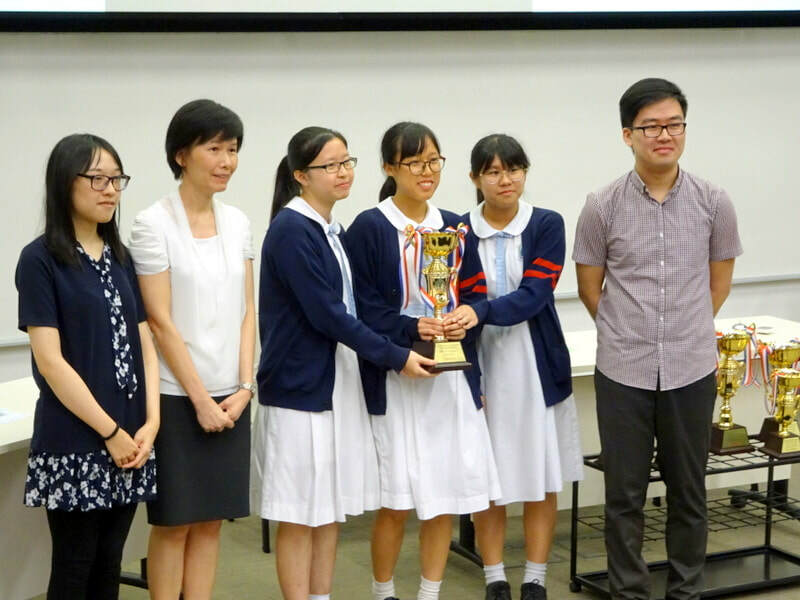 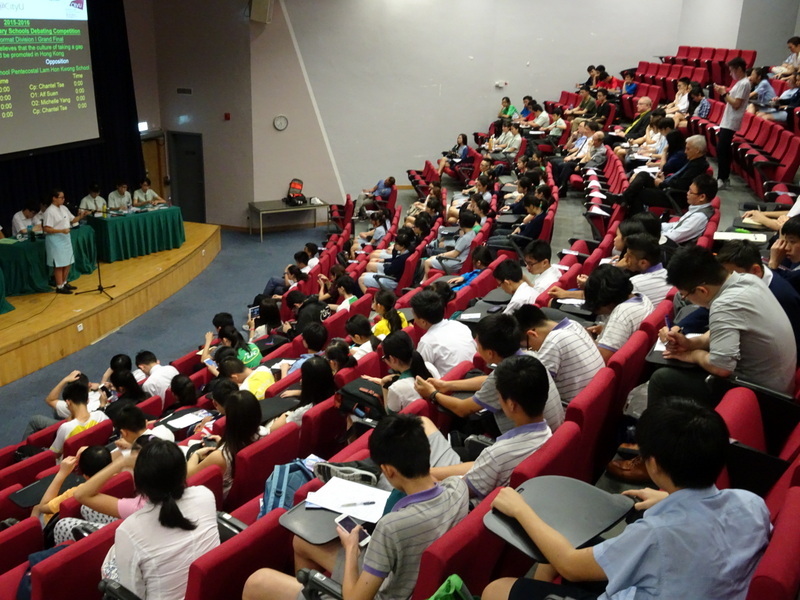 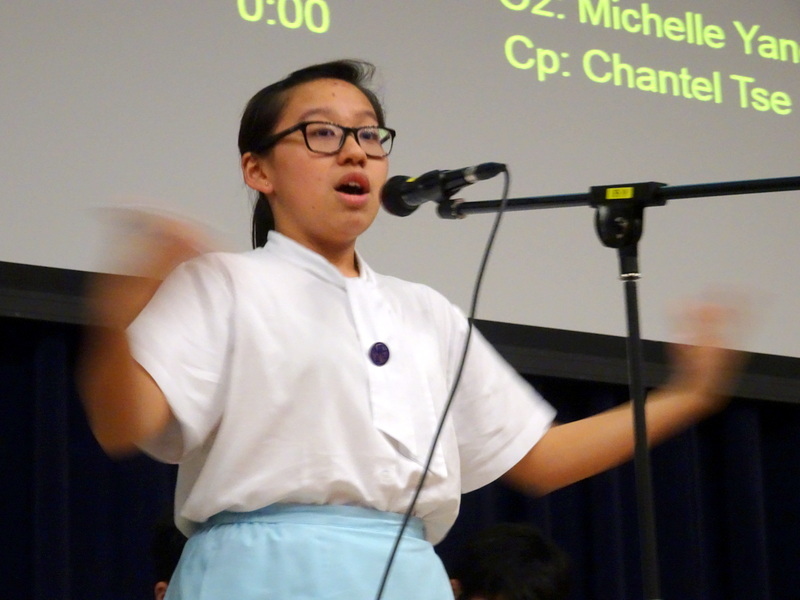 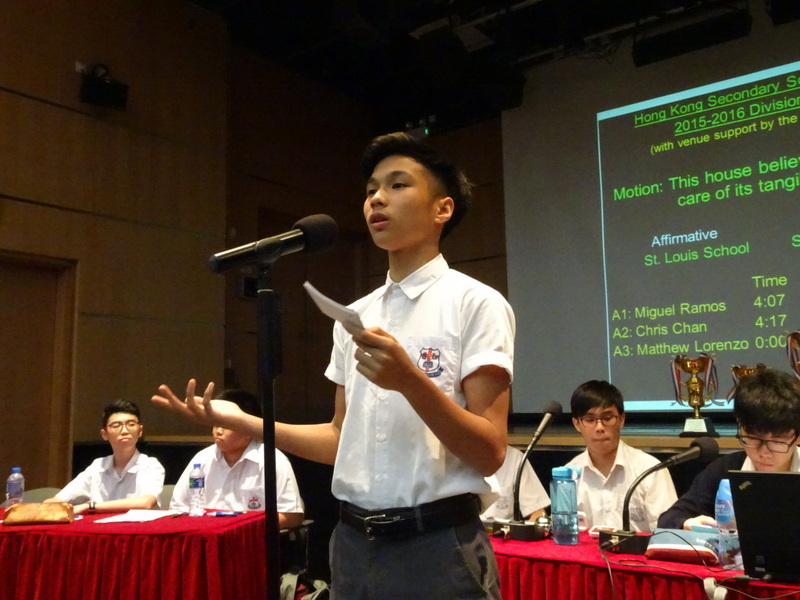 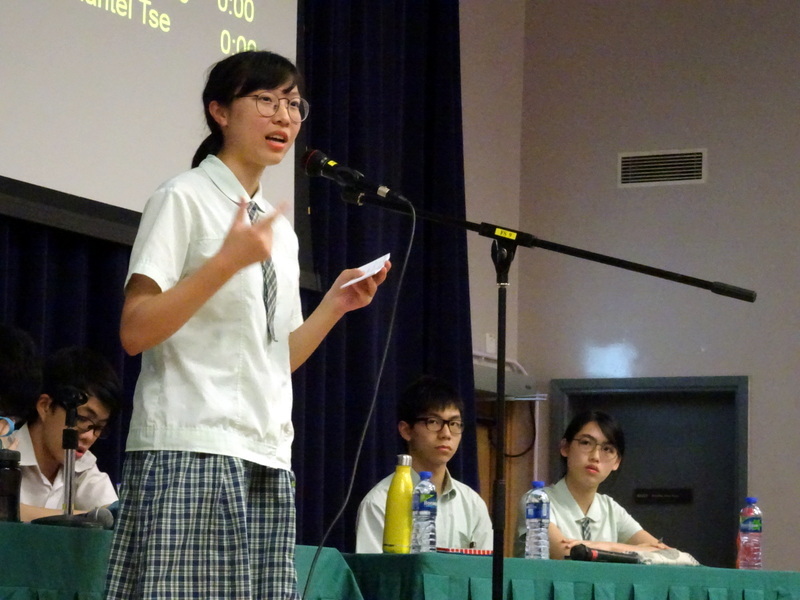 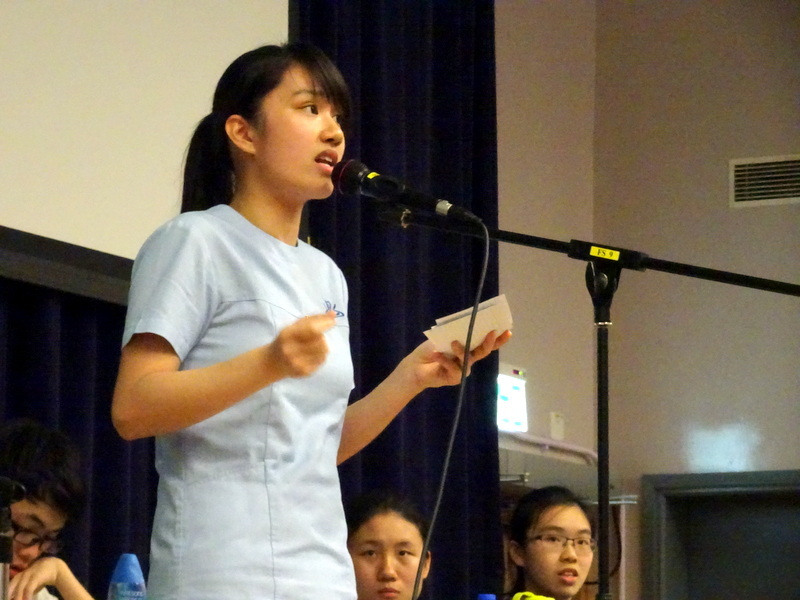 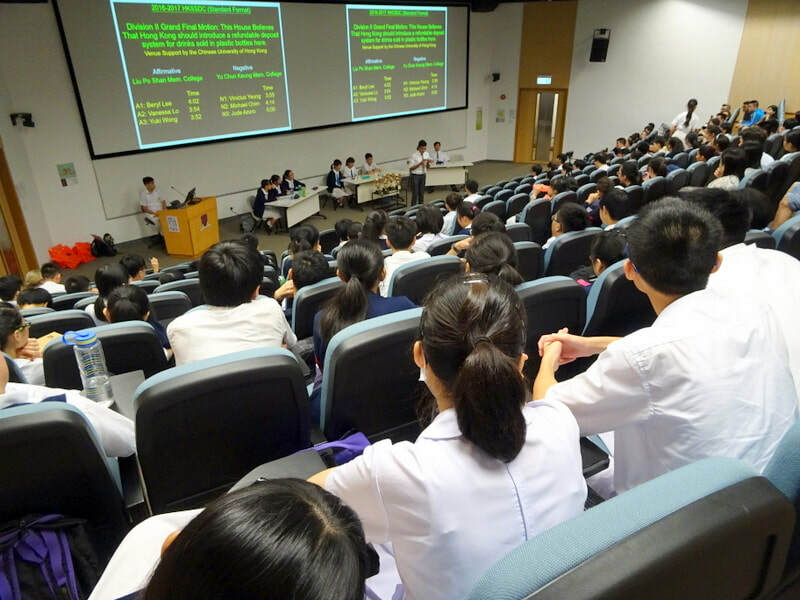 The second debate, in Enhanced Format with free debate, was between Maryknoll Convent School and Pentecostal Lam Hon Kwong School on the motion this house believes that the culture of ​taking a gap year should be promoted in Hong Kong. 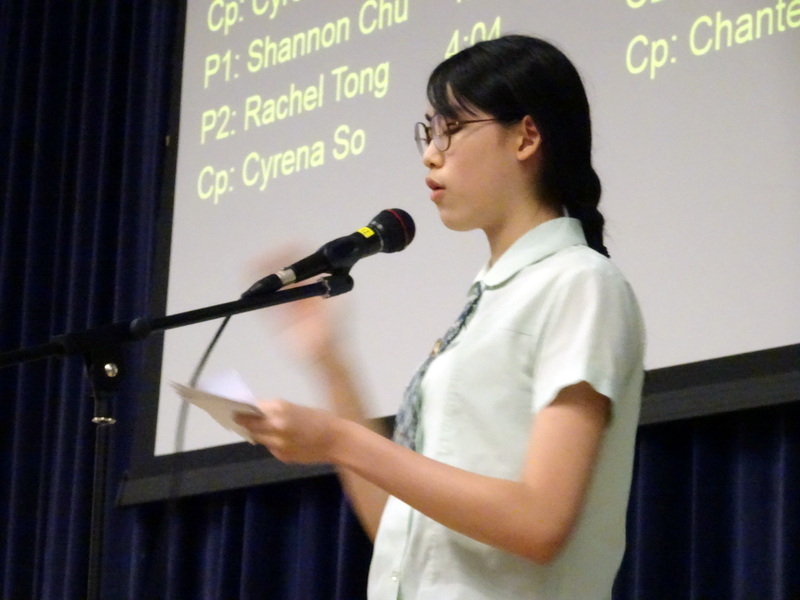 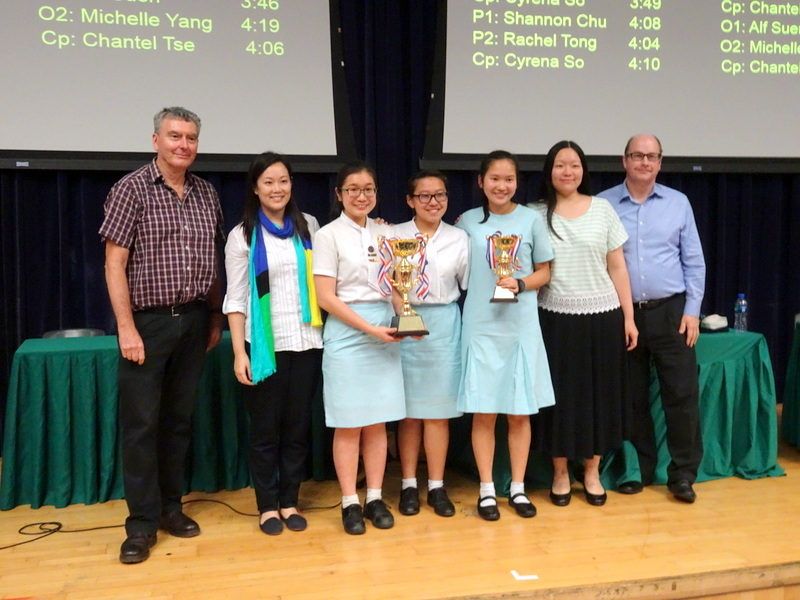 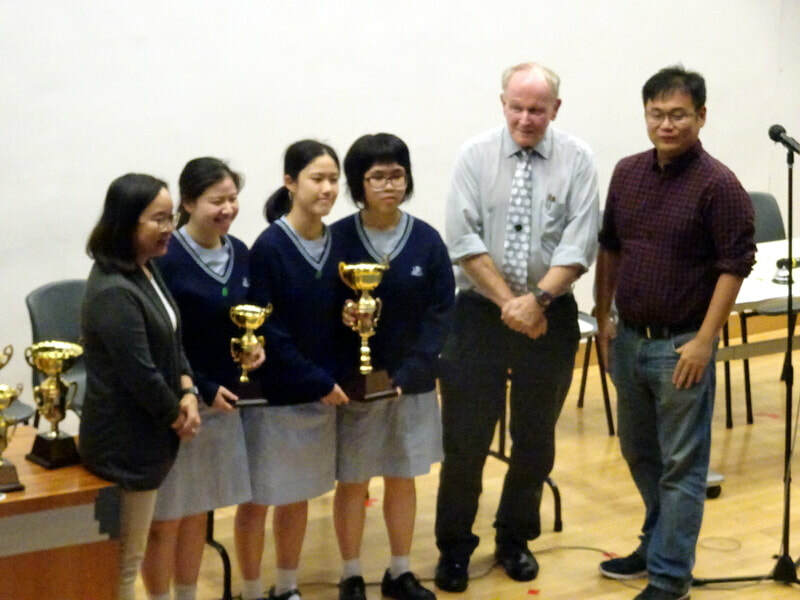 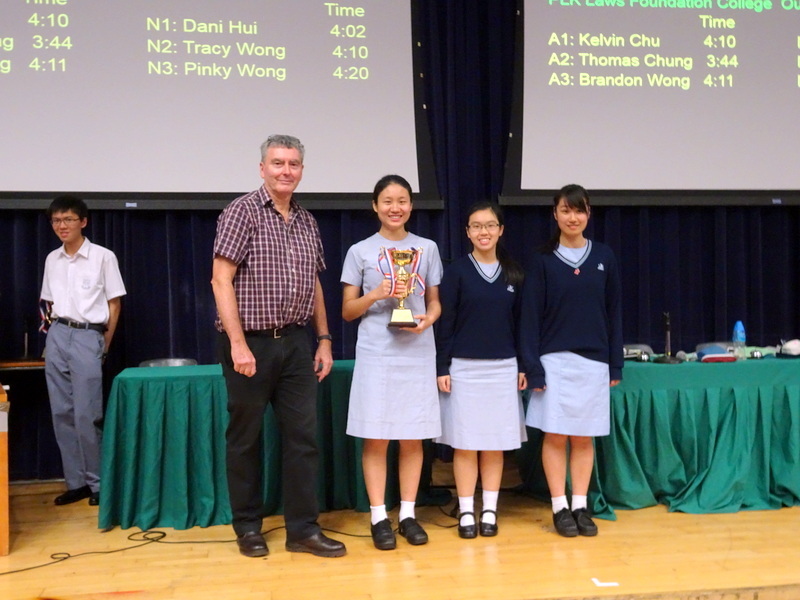 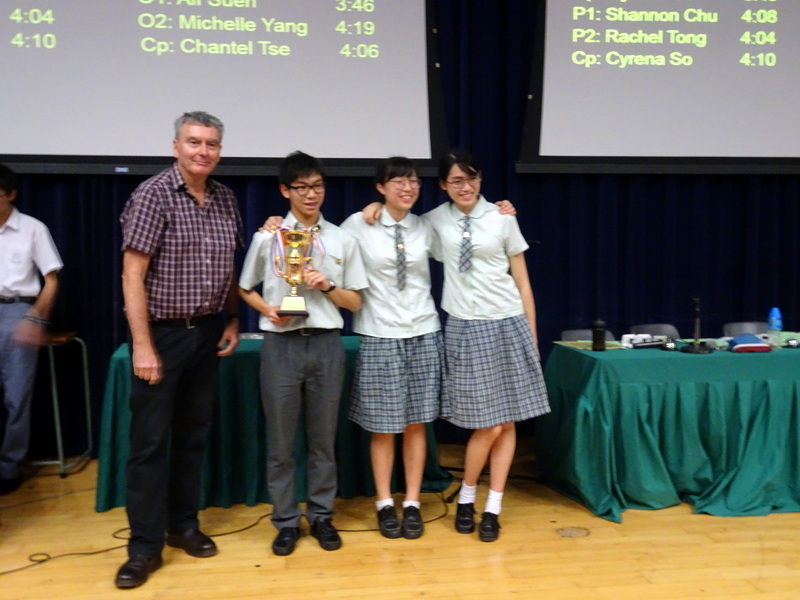 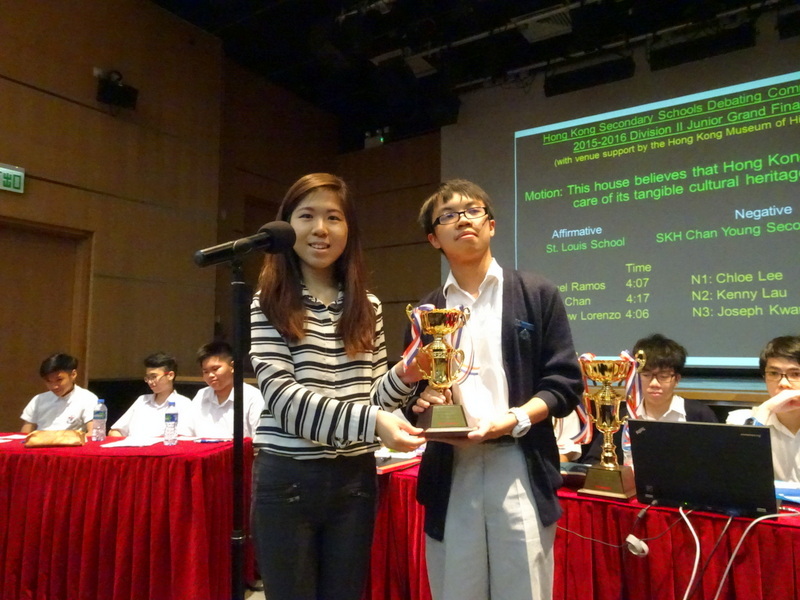 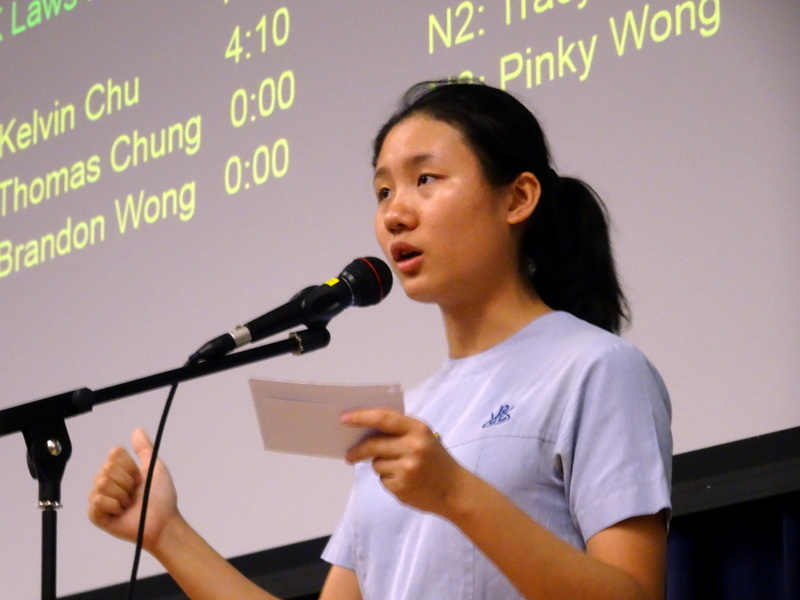 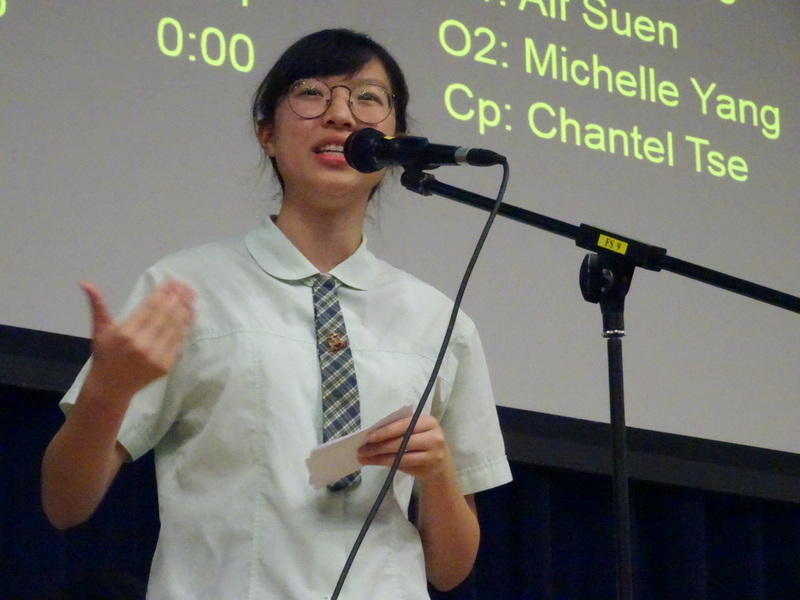 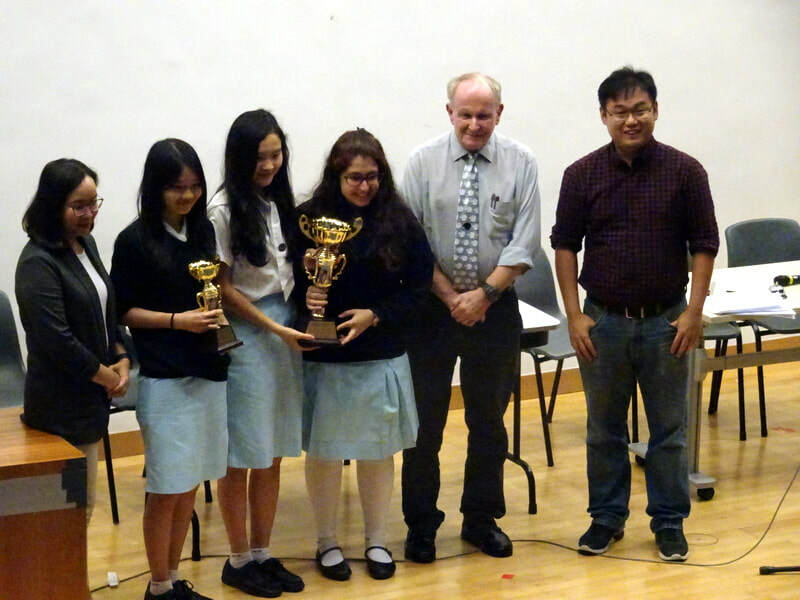 Congratulations to Maryknoll Convent School on the win and to their second speaker, Rachel Tong on being Best Speaker. 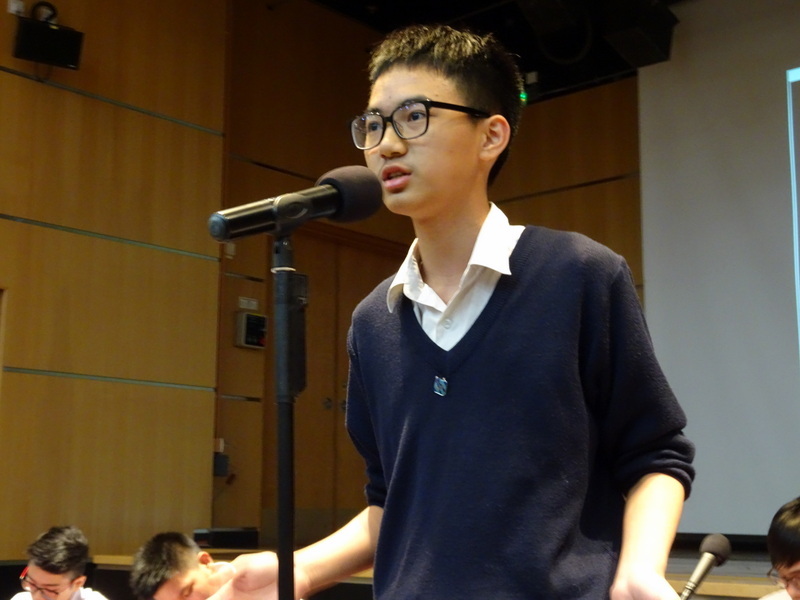 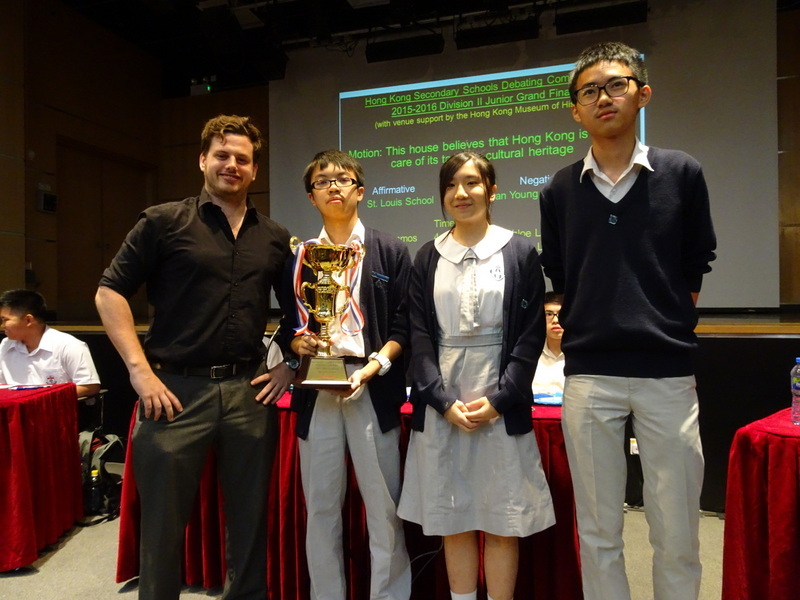 The third 1516 Grand Final, held at the Hong Kong Museum of History on 16 May was between St. Louis School and SKH Chan Young Secondary School on the motion this house believes that Hong Kong is taking care of its tangible cultural heritage. 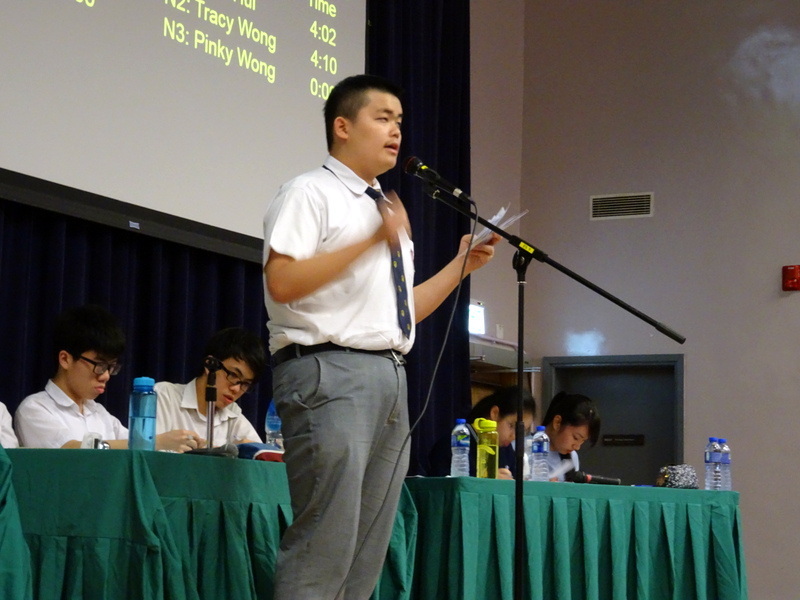 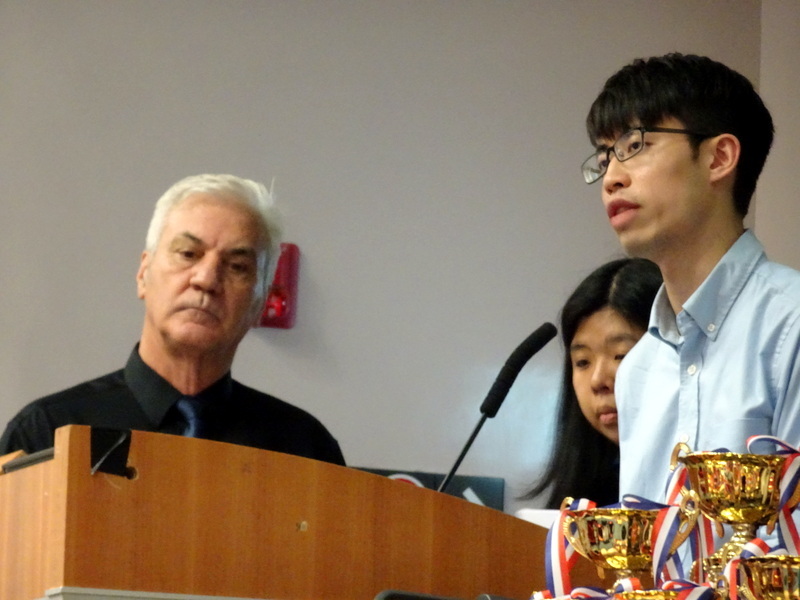 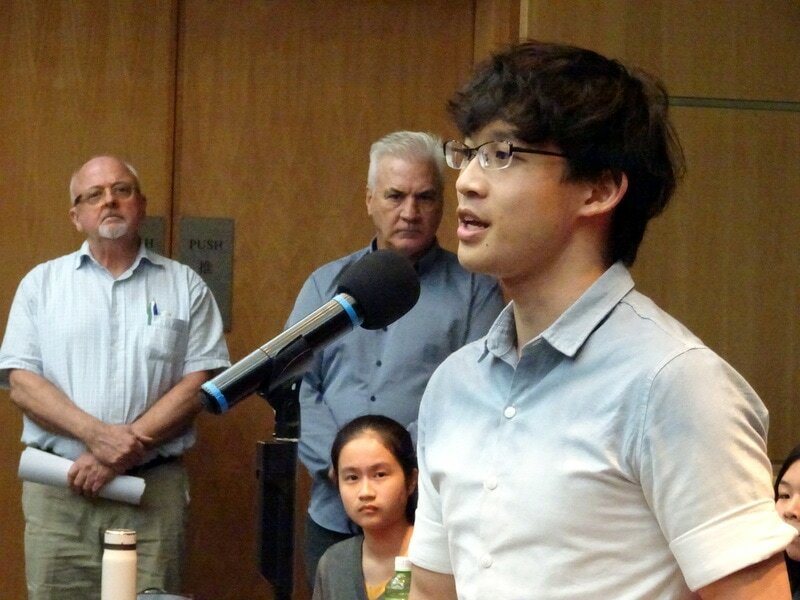 Congratulations to Chan Young on the win and to their third speaker, Joseph Kwan for being best speaker. 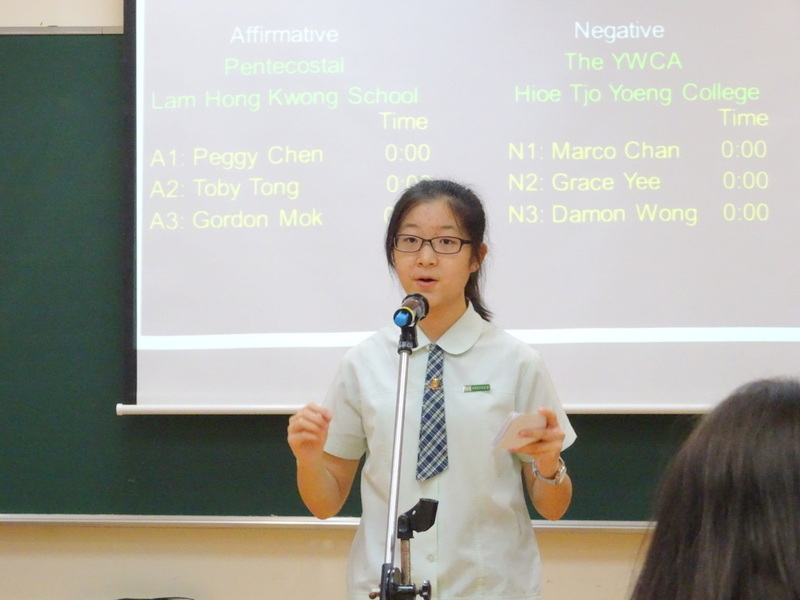 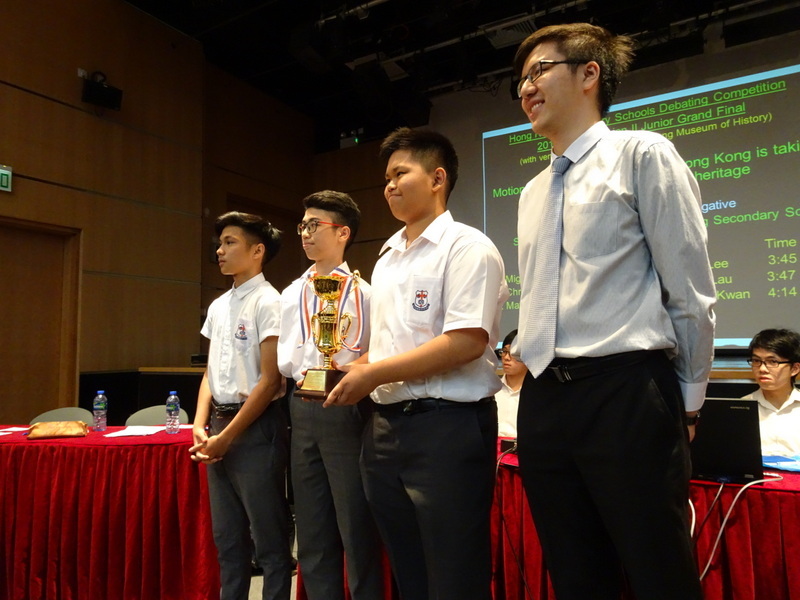 The fourth 1516 Grand Final, held at Pentecostal Lam Hong Kwong School on 24 May, was between Pentecostal Lam Hon Kwong School and YWCA Hioe Tjo Yoeng College on the motion this house believes that Hong Kong is taking care of its tangible cultural heritage. 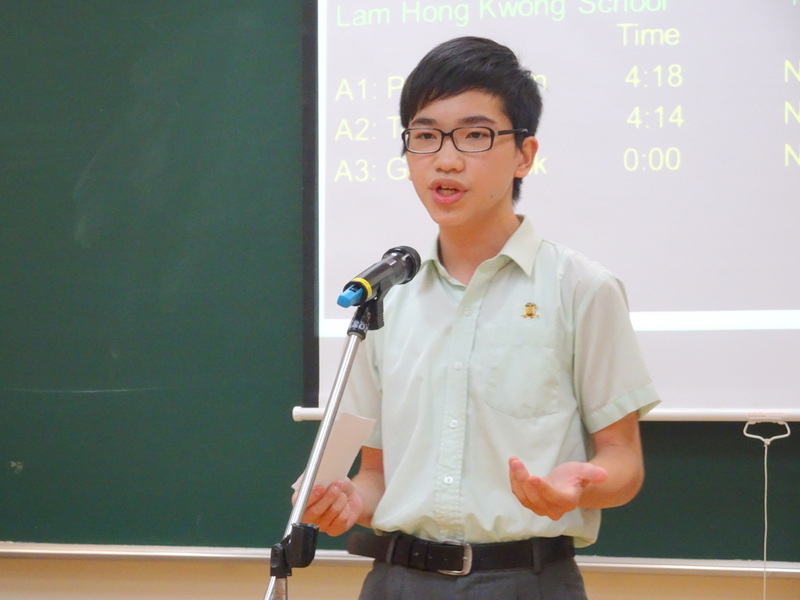 Congratulations to Lam Hon Kwong on the win and to their third speaker, Gordon Mok for being best speaker.